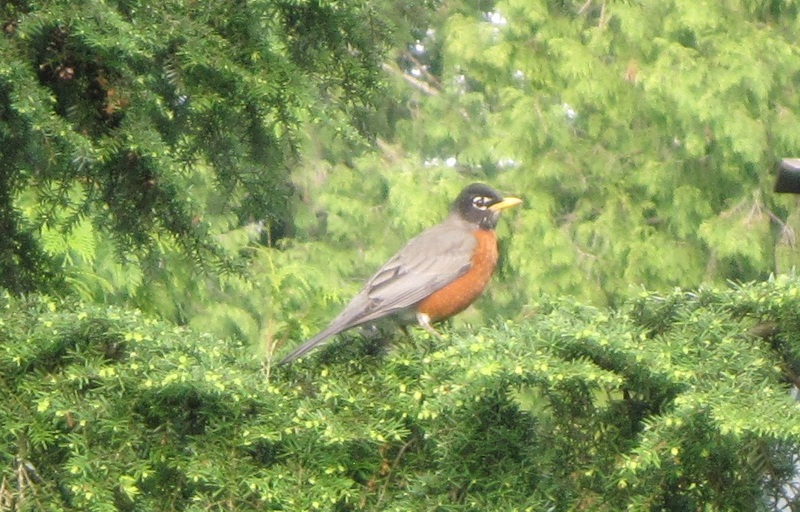 A robin in the tree outside my house. Last weekend I attended Foolscap, a small, local Fantasy and Science Fiction convention. One of several cool things about Foolscap is the Friday Writer’s Workshop. I got to attend four presentations, all of them extremely useful and informative. The Villains workshop was particularly eye-opening for me. It was taught by the amazing Kat Richardson, author of The Greywalker Novels. She recently wrote an essay, “A Wretched Hive of Scum and Villainy” about how important a Villain is to a story. Kat is not only a gifted writer, but also an excellent teacher.I had several actual “ah-ha” moments during Kat’s workshop. In particular, I have two short stories I’ve been working on that were sort of “stalled” because I knew something was wrong, but I didn’t know what. Now I know – they need a “better” villain! The villain defines the conflict. If the story is kind of ho-hum and uninteresting, it’s probably because the conflict is too vague or undefined. What does it need? A villain. A villain that’s as deep and fleshed-out as the hero. 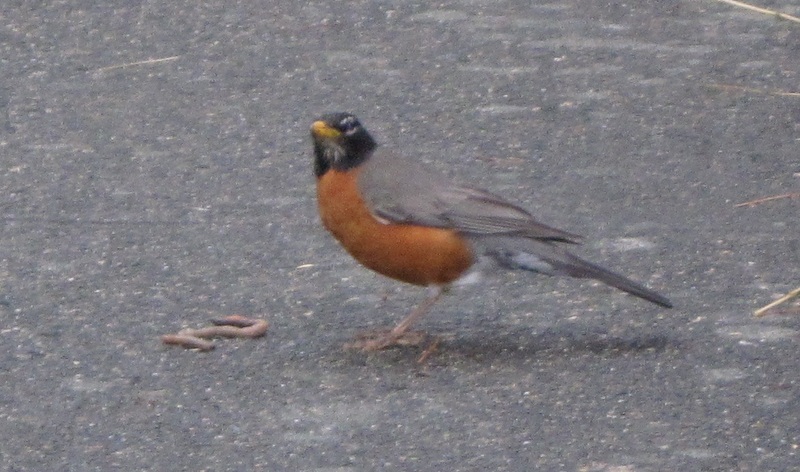 A robin and his breakfast. Speaking of villainy, I am now a First Reader at Strange Horizons! I am very excited about this opportunity. It’ll take a lot of time and work, but I feel so honored to get this awesome learning experience! No, I will not be blogging about reading from the “slush pile”. For anyone that is interested in an “inside perspective” from the point of view of experienced First Readers, I recommend Sarah Olson’s blog post (from a few months back) “Slush Readers’ Advice for Writers”. This entry was posted in Writing Path and tagged First Reader, rpg, Slush, Villain, writing, writing workshop. Bookmark the permalink. Expecting to read about villainous villains soon.